Foreign direct investments are very important for the implementation of strategic reforms, transfer of advanced technologies and managerial methods in developing countries and in particular, transition economies such as Albania is. During the last years, Albania experienced an increase in foreign investors in different sectors; energy generation, telecommunication, cement production, mining, oil and industrial parks heading the list. FDI-s constitutes a very important element on providing a direct impact on the economic growth, which is very important for Albania. After year 2000, the volume of foreign direct investments in Albania has increased but still remains low compared with most Western Balkan countries. During the past seven years FDI-s have increased sharply from € 1,830 Million in 2007 to € 2,436 Million in 2010 and to € 3,503 Million for 2012 . 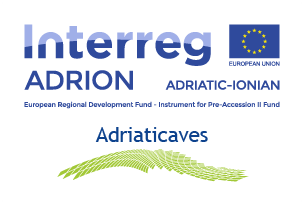 Actually in the Region of Shkoder there are 122 Foreign and Joint Ventures active enterprises, with a prevalence of the 70 Italian Enterprises, operative mostly in the Retail sector. From a geographical standpoint, the capital invested in Albania comes mainly from the European Union countries, where Austria has become the most important foreign investor with a total of 498 Million €, but also Canada is becoming an important FDI supplier with a total of 706 Million €. FDI inflows stimulate economic development and have helped developing countries such as Albania. FDI in the tourism industry, energy sector, road construction and the service sector are going to generate increased employment. FDI into Albania permits the transfer of technologies and assists in competition between producers within the local market. Gains in the economy include the development of skills, and human capital resources by Albanian employees of Energy, Construction and Engineering firms receiving training on the operations of a business. Foreign direct investments (FDI) interest in Albania is increased during the last years. Albania’s transition into a NATO country and the prospective European Union (EU) membership are considered as two important factors contributing to the increased FDI inflows even during the financial crisis period. The Western Balkans process of integration has two important aspects: on one side the intra-regional economic cooperation within this region after the long period of disintegration before the nineties and a lot of ethnic conflicts after the nineties will improve the economic relations and create a common market in this region, on the other side all the countries of this region aspire to access to the EU. 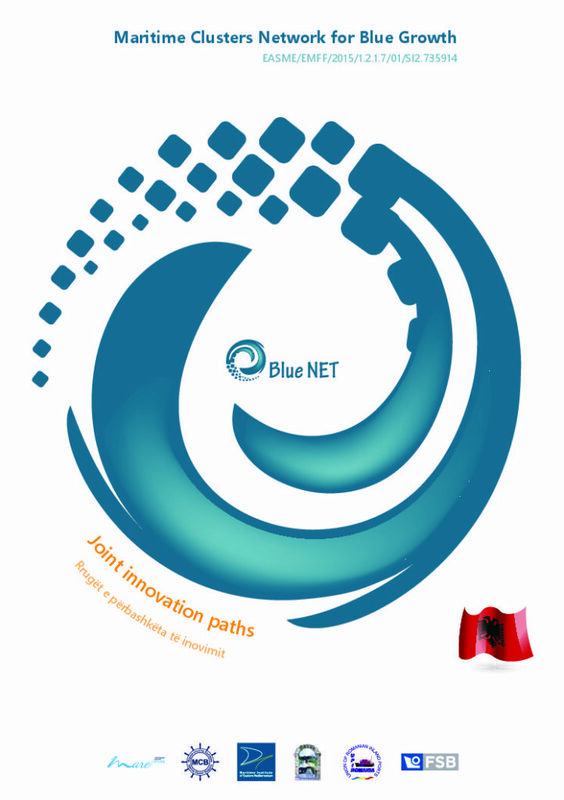 The Government of Albania has played an important role on improving the business climate in Albania. In order to increase FDI, the GOA has developed a set of fiscal and legislative policies that has given its impact in the recent years. The Government of Albania, the recent year has taken the responsibility to be involved in the problem solving between the Foreign Investment and the Albanian state or private. All the reasons mentioned above shows the importance of the FDI for the Albanian economy and this is why the EAI must continue giving its strong contribution for the creation of institutional network for the increase of the FDI in Albania.